[Updated 11:41 am ET. See below.] Desktop Metal, a metal 3D-printing company, has raised $160 million in a funding round led by the technology arm of Koch Industries, the multinational industrial conglomerate owned by billionaire philanthropists and right-leaning political donors Charles and David Koch. With the Series E funding from Koch Disruptive Technologies and other investors, Burlington, MA-based Desktop Metal says it has now raised a total of $438 million in venture capital financing since launching in 2015. Koch Disruptive Technologies joins a long list of investors in Desktop Metal: New Enterprise Associates, GV (formerly Google Ventures), GE Ventures, Future Fund, Techtronic Industries, Lowe’s, Lux Capital, Vertex Ventures, Moonrise Venture Partners, Panasonic, DCVC Opportunity, Tyche Partners, Kleiner Perkins, Shenzhen Capital Group, Saudi Aramco, Ford Motor Company, BMW i Ventures, and Stratasys. Ric Fulop, co-founder and CEO of Desktop Metal, says in a prepared statement the funding will help the business keep up with growing orders and finance research and development. “We are at a critical juncture in the advancement of metal 3D printing and additive manufacturing,” Fulop adds. Fulop, who founded lithium-ion company A123 Systems before co-founding Desktop Metal said at a conference in the fall his company had a “nine-figure backlog” for its products. Early customers of Desktop Metal’s prototyping printer include Nike, John Deere, ProtoLabs, 3M, Owens Corning, TerraPower, BMW, Ball, Ford, Medtronic, Stanley Black & Decker, L’Oréal, Boston Scientific, Goodyear, Microsoft, Proctor & Gamble, Google, Moen, Toyota, and the U.S. Departments of Defense and Homeland Security. In October, Desktop Metal settled a trade secrets dispute it had with Watertown, MA-based competitor Markforged. 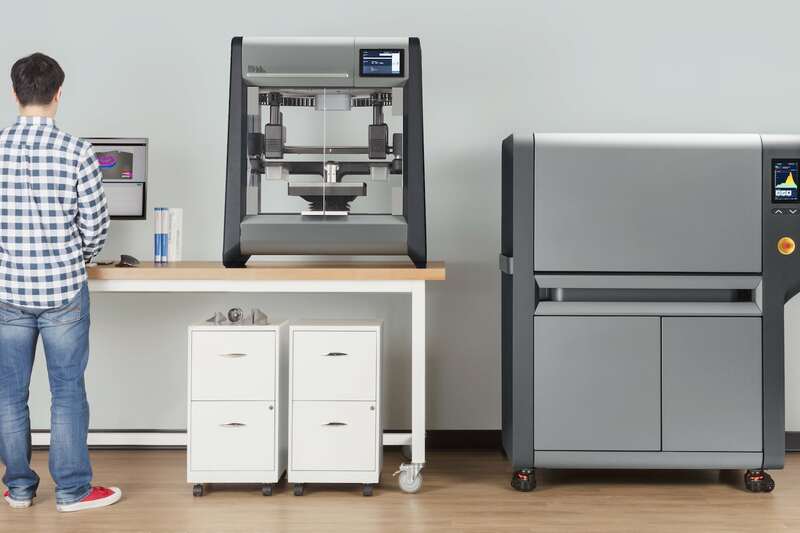 Fulop and the company have some shared history; he once invested in Markforged and served on its board of directors before he left to start Desktop Metal. Fulop is no longer on Markforged’s board, and the terms of the settlement between the companies remains confidential. 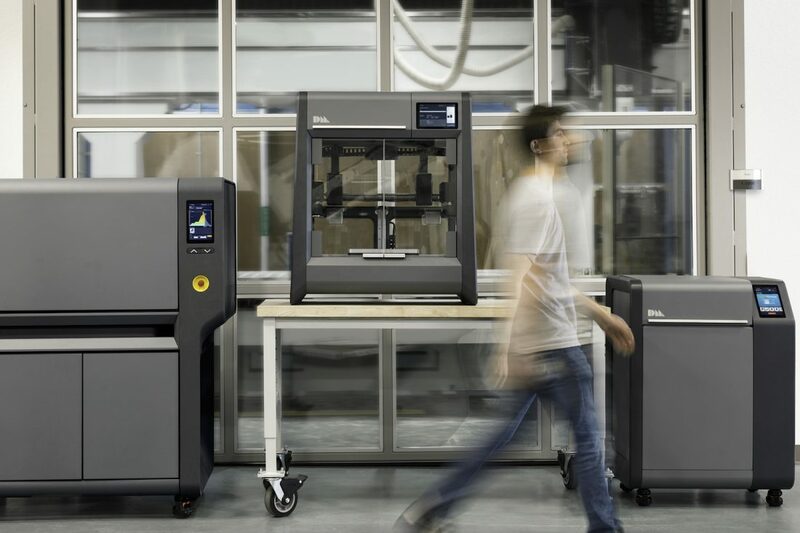 Desktop Metal last announced funding in March 2018 when it took in $65 million in a round led by Ford. The company said then it had 225 employees and a portfolio of more than a hundred pending patent applications.